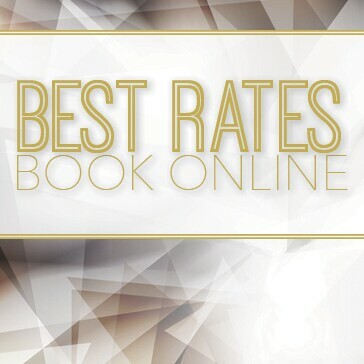 You may also call us 24 hours a day, 7 days a week at 727.733.6728. See you soon! 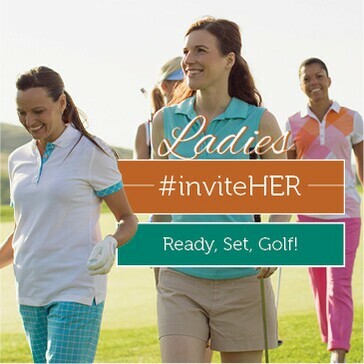 We welcome golfers with disabilities. 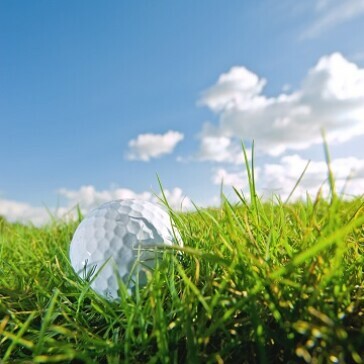 The course will make reasonable accommodations to ensure that golfers with disabilities are able to enjoy the course. Please contact the General Manager or Head Golf Professional at the course for more information. Monday - Saturday. Before 12 PM. APPOINTMENTS SUGGESTED! Play any day, any time - including a cart. *Offer good for one junior per paying adult. Maximum 2 people per golf cart. Must be 18 years or older to drive. The course also has a newly remodeled Golf Shop and concession area. Both private and group lessons are available to youth and adults alike. 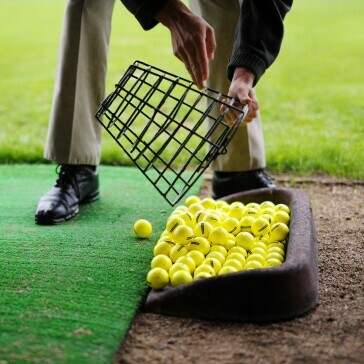 We are a registered PGA instruction facility, with illuminated state of the art driving range and short game area. 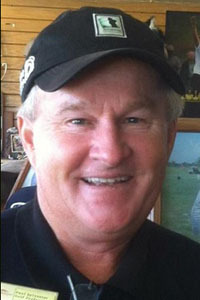 Paul Sylvester has been the resident golf professional at Dunedin Stirling Links for the last 22 years, and a Class A of member of the PGA for the duration of his time at DSL. Paul has cemented himself as one of the premier junior teachers in all of the Tampa Bay area having won The North Florida Section PGA West Central Chapter Junior Golf Leader of the Year award in 2005, 2013, and 2014. Thanks to his efforts, The Dean Hedstrom Foundation awarded Dunedin Stirling Links a sun shade structure to cover a portion of the driving range, due to be installed late July 2015. In his time at Dunedin Stirling Links, Paul has done countless junior and adult lessons, leaving each and every one of his students with a lasting impression. His utmost expertise in the game of golf is directly reflected in one of his first and longest tenured students, Lee McCoy, who has been with Paul since the age of 3. As of 2015 McCoy is the number 1 golfer on the University of Georgia’s Men’s golf team and the 4th ranked amateur golfer in the world. McCoy was one of the amateur participants in the 2015 U.S Open and has played in other professional tournaments such as The Traveler’s Championship and the John Deere Classic as well as amateur tournaments such as The Walker Cup and The Palmer Cup. Paul remains dedicated to junior and adult golf, his summer camps fetch hundreds of youths and he does over 500 private adult lessons yearly, as they all come to Dunedin to learn from one of the best! Dunedin Stirling's Learning Center and Practice Facility includes a 4,000 square foot putting green, a separate chipping green, twenty four station driving range, and a large practice bunker. 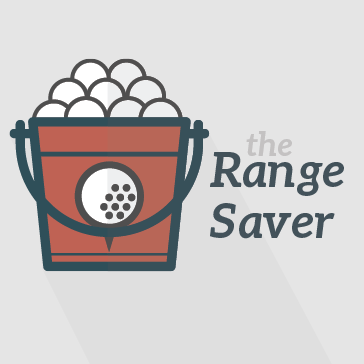 We also offer lessons from our PGA Class A Instructors! Recently renovated, the social center of Dunedin Stirling Links is a comfortable clubhouse offering guests a well-appointed Golf Shop and snack bar for enjoying delectable foods, refreshing drinks and camaraderie after an exhilarating round. Dunedin Stirling Links offers a fully-stocked Golf Shop with a wide selection of competitively priced golf equipment and apparel. 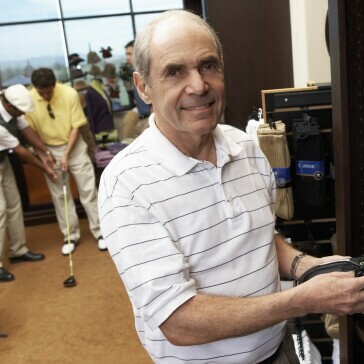 Our professional staff is there to assist you with club repair and any special merchandise orders. These rules are a revised version of the ﬁrst FootGolf World Cup Rules played in Budapest, Hungary in June 2012. All of the FIFG Member countries in November 2013 were invited to provide their opinion on the rules of play and a list of alternative options. The FIFG discussed each of these alternatives individually, reviewed and considered all the options and, in the cases where the majority agreed, changed the rules to suit. 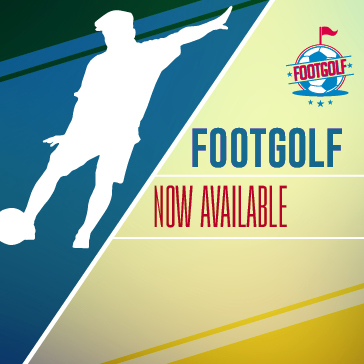 The American FootGolf League participated and collaborated in the creation of the international rules of FootGolf. 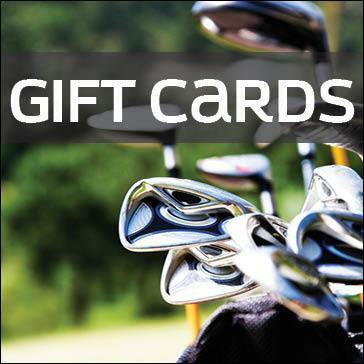 Give the gift of golf to someone special in your life! 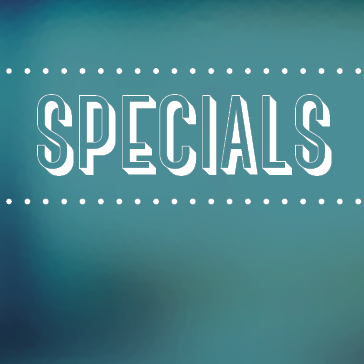 Purchase a Dunedin Stirling gift card today. Gift Cards are available in multiple denominations.